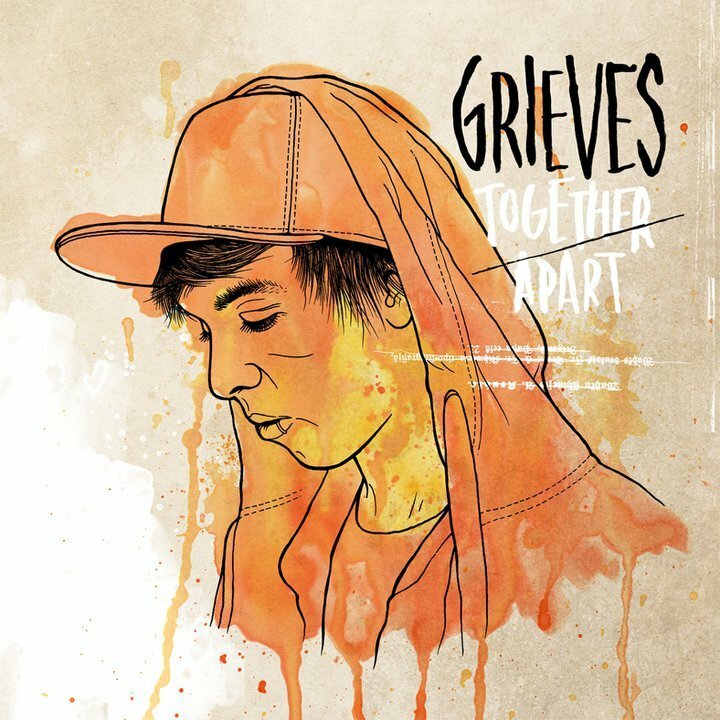 Grieves and Budo’s debut album on Rhymesayers Entertainmant was released today to much anticipation and rave reviews across the country. Together/Apart is an incredibly crafted album exploring the difficult, beautiful, and often times impossible nature of having a life on the road. Touching on everything from love to knocking back the bottle and fueled by beautiful instrumentation and crooning sung hooks this album will have you redefining everything you thought you were looking for in a rap album.